Clarks Wood Company Ltd has been supplying high quality timber to trade for over 200 years. 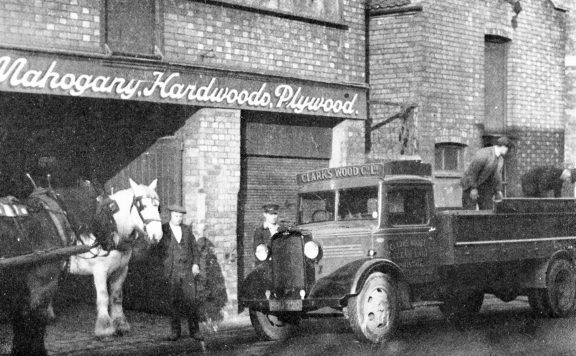 It first began importing hardwoods in 1798 and is now a leading supplier of hardwood, softwood, panels and specialist sheet materials across the South West and Wales. Distribution of its own brand of Superva laminated plywood is popular choice for many Camper van converters and demand has spread across the breadth the UK and beyond. 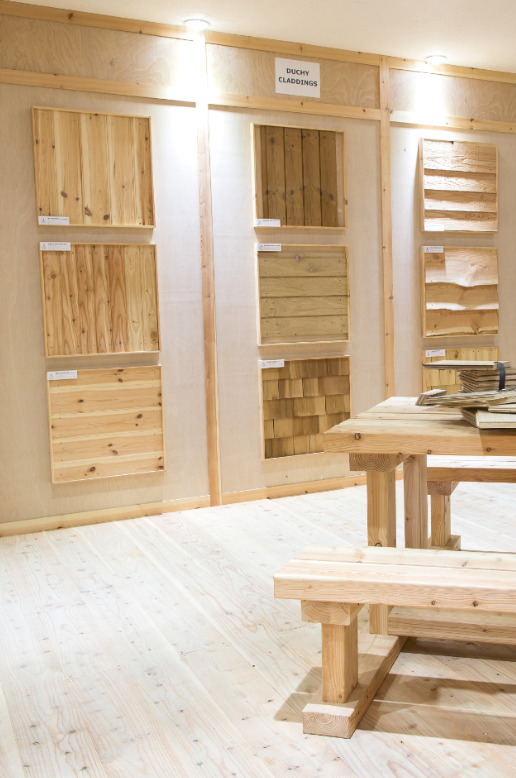 Clark’s knowledgeable team are some of the most experienced in the industry and can offer unbiased advice and guidance on the right products or species of wood you may need no matter how challenging the project, we have a solution for you. Clarks Wood became part of the Premier Forest Group in 2015 and moved from its traditional home at Silverthorne Lane in Bristol to Premier’s Newport head office and main operational hub in 2017.